Underlay for laminate flooring is an essential part for flooring necessary to provide a series of factors that greatly impact on the quality, longevity and look of your laminate floors. Being composed of foam with different thicknesses ranging from six mil. 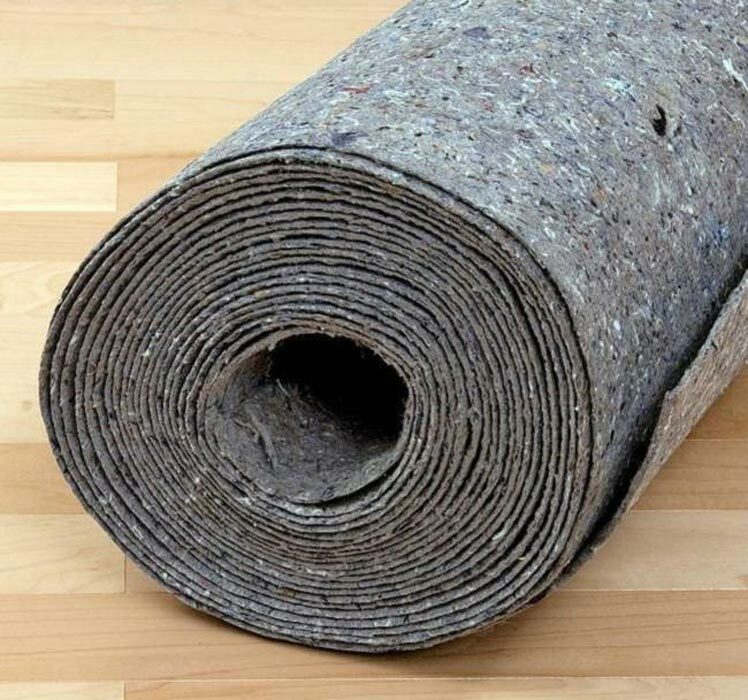 to eight mil., this underlay comes in rolls. 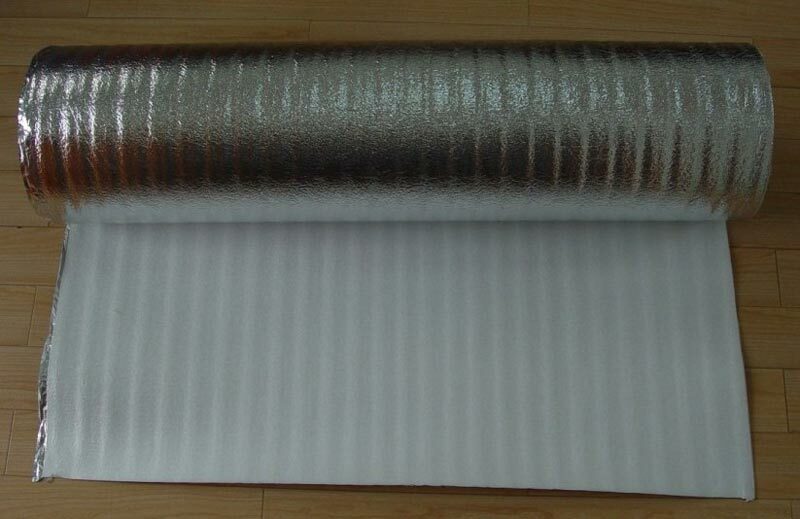 Usually a roll of laminate underlayment has a three-feet width and a length between thirty and hundred feet. 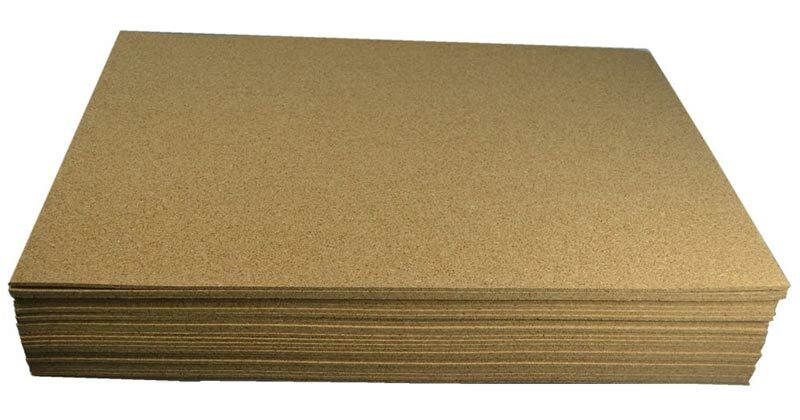 However, floor underlayments also come in thin plywood or fiberboard material, yet much rarer than foam ones. 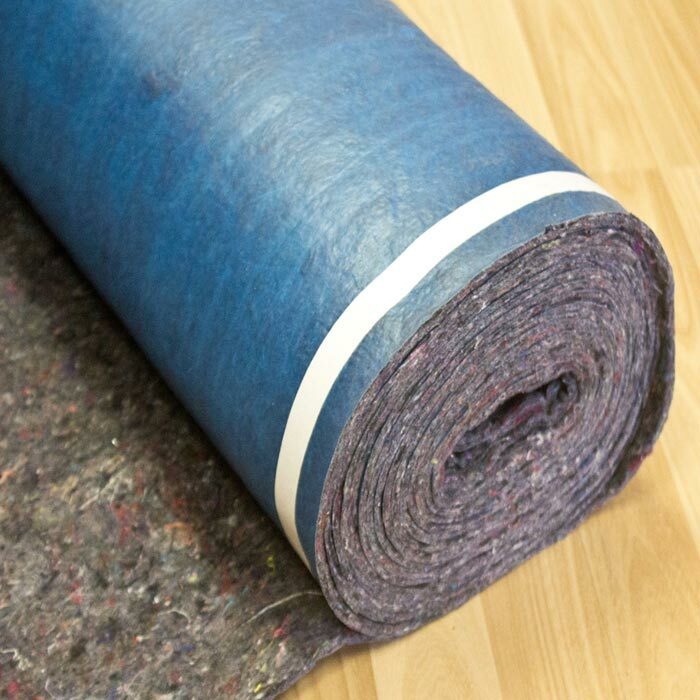 Do you need underlay for laminate flooring? If the answer is Yes, then we shall provide you with several most reliable ones of the market. So if the feature of sound reducing is primary for you then such the Uniclic Plus, Unisound and Unisound Pro are the collections by the Quick Step you are to look within. 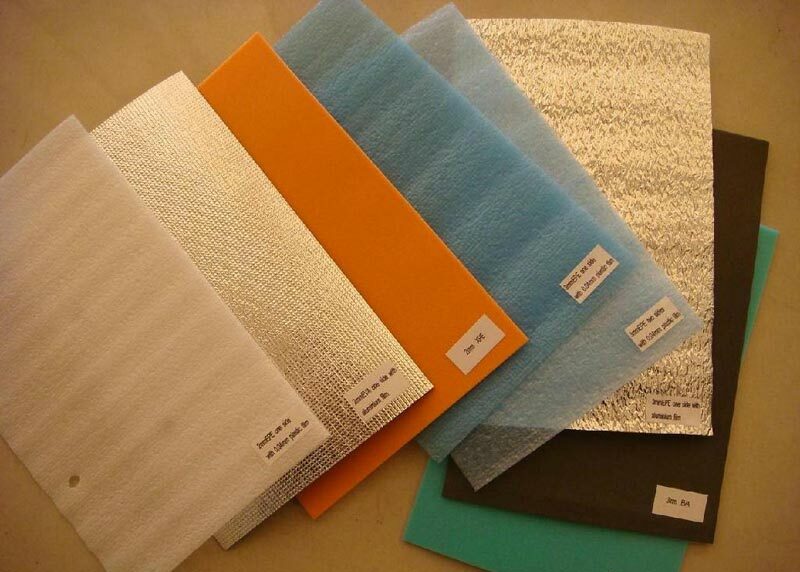 Meanwhile the best laminate underlayment to reduce the transmission of sound is offered by the Transitsound Ultra line. The latter is mostly used in many-storeyed buildings. Laying an underlayment for laminate flooring on concrete can be challengeable because of the moisture consideration. Concrete floors can easily become the reason for causing mold and mildew development, tiles to warp or adhesive to loosen. However, the Quick-Step Screen underlayment series provides excellent protection against rising humidity ad condensation. 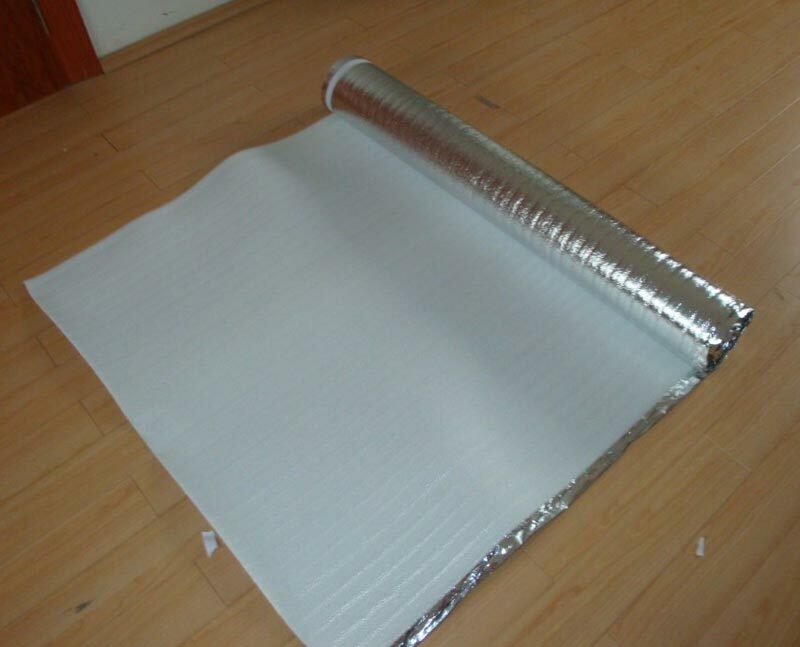 However, if you have installed cooling or heating system under your floors, then you will need high quality thermal underlay for laminate flooring. 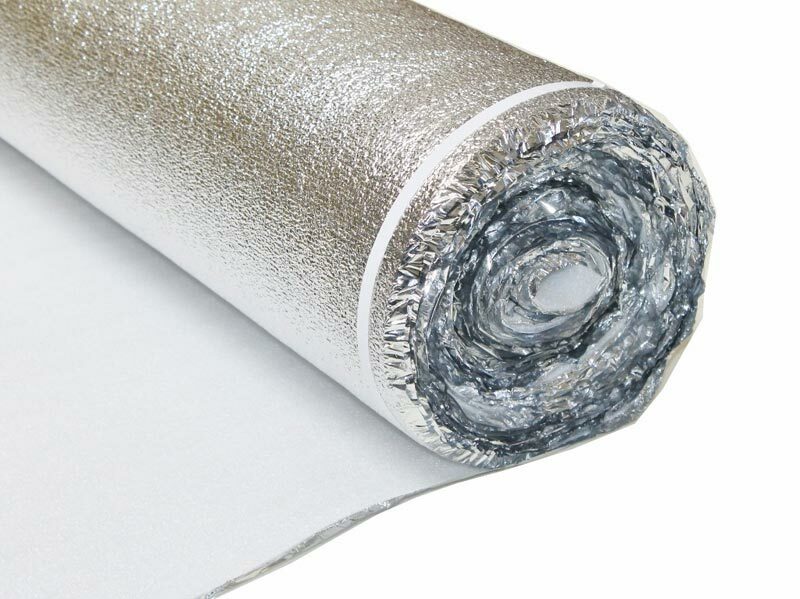 For instance the Quick-Step CoolHeat is a premium quality underlay intended to provide high thermal efficiency for floors with either heating or cooling systems. Moreover, what else makes this underlayment model unique and ultra useful is that is wonderfully levels the base floors serving as both thermal and and evening underlayment. So after walking through the main features of an underlay for laminate flooring, we are to state that today there are laminates that come with already attached underlayments. Within these laminates you can meet DuPont RealTouch and Pergo Accolade brand names that offer amazing laminate floors with underlays attached to the bottom. Yet, if the laminate floors you purchased has no underlay, you will have to obtain it separately. Otherwise you will be obliged to get satisfied with too squishy floors that do not wear well.